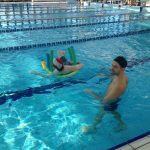 Swimming, Athletics and Dance Ability courses for people with intellectual disability. 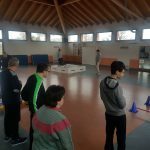 CUS Padova in collaboration with Il Graticolato Social Cooperative is implementing an intervention as part of the ESFA project to promote participation in sports of people with special needs. 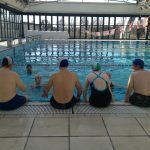 Copyright © 2018 equalsports.eu All rights reserved.